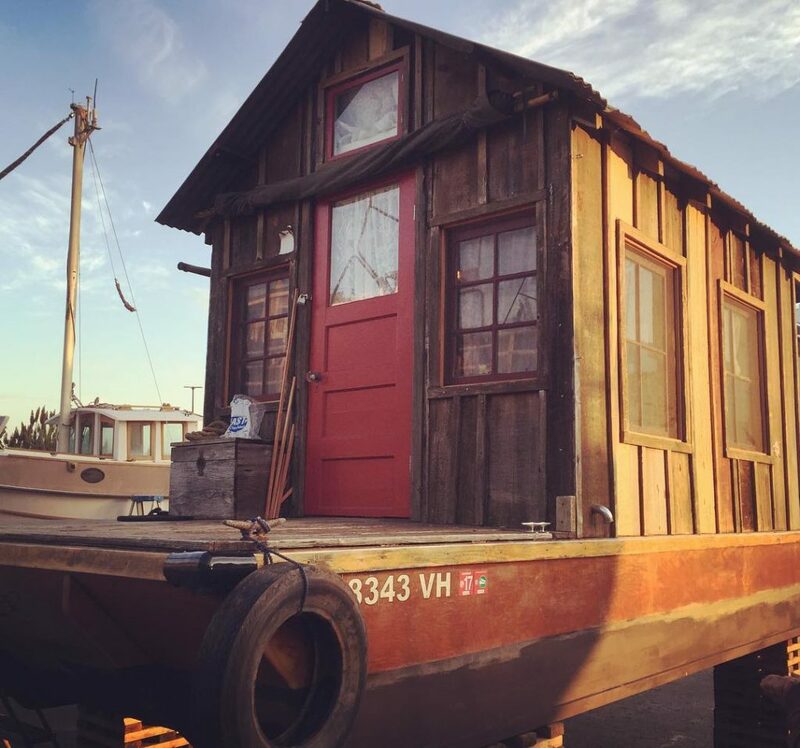 Shantyboat looking good and almost ready to depart. ← Freddie Mercury goes back on the #shantyboat. ← Freddie Mercury goes back on the #shantyboat. ← ShantyBoat with fresh coat of paint headed for the Tennessee River in one week.